For my birthday this year, I'm asking for donations to The Against Malaria Foundation (AMF). I've chosen this nonprofit because it's one of the most effective charities at saving lives: https://www.givewell.org/charities/amf. 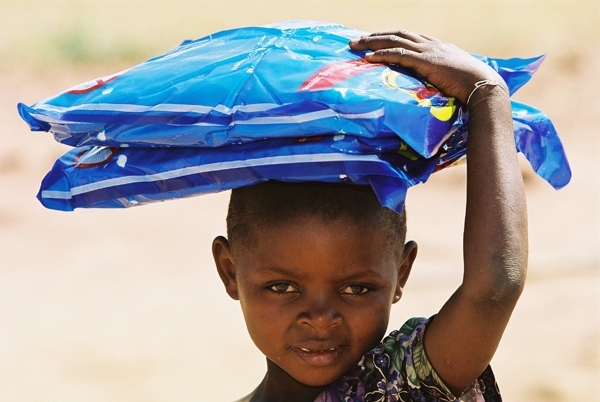 AMF fights malaria by distributing insecticide-treated mosquito nets in developing countries.